The names and the titles that have certainly deserved more recognition in the Oscars season this year. 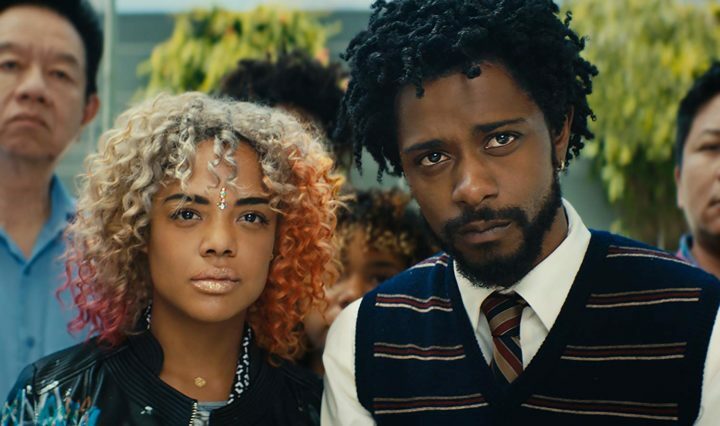 Welcome to the Oscar Snubs in 2019. Ever since I’ve been watching the Oscar race closely, the same story was repeated. Some of … Continue reading Oscar Snubs 2019 – Who’s Missed?